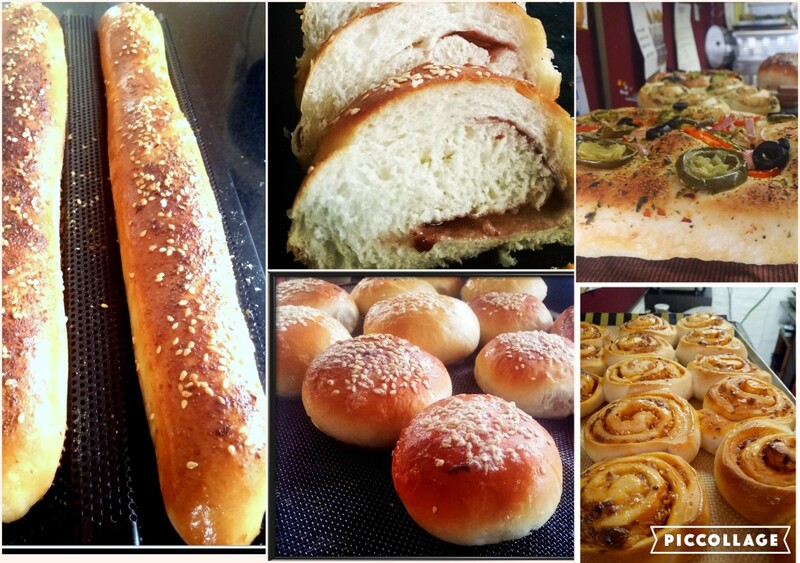 It is wonderful to be able to bake fresh, healthy and tasty Artisan Breads in your own kitchen. 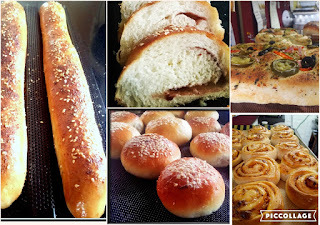 This one day hands on workshop is designed to give you knowledge of baking various breads from scratch so that you can enjoy them fresh at home. However no store can make prettier sugar treats than little children. What's more, nobody does fudge and date pudding like my Grandma.